A few months ago I replaced my former Kumho PS91 summer tires with what had been, up to this point, the no-brainer budget summer tire: Firestone Firehawk Indy 500s. 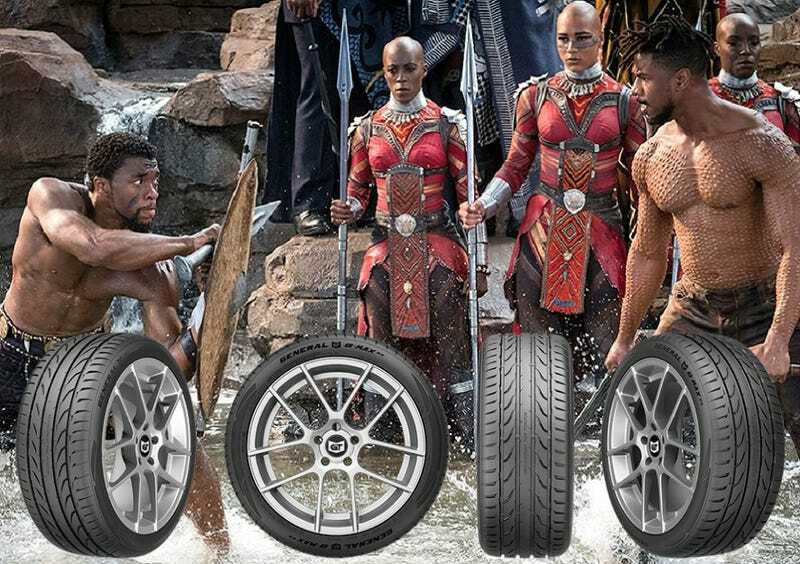 Tire Rack has a new comparison test of the Firestone Firehawk Indy 500 and BFGoodrich g-Force Comp 2 against the new General G-MAX RS and Falken Azenis FK510. The Indy 500 is still king in the dry, but the FK510 and Comp 2 are close. The FK510 has a smoother and quieter ride. The G-MAX RS is even more civilized than the FK510, but doesn’t keep up in the dry with the others quite as much. In the wet, the G-MAX RS is best, with the FK510 close behind, and both of them are a class above the Indy 500 and Comp 2. When I bought my Indy 500s, the FK510 showed up on Tire Rack’s search in my size, but there was no concrete information about it and I didn’t roll the dice. Now, in my size, both the FK510 and especially the G-MAX RS are cheaper than the Indy 500. I’m happy with my Indy 500s but I’ve definitely noticed they’re not a top tier rain tire. This G-MAX RS feels kinda like the cheap successor to the Continental ExtremeContact DW. General is a Continental subsidiary, and they do the quiet, good-in-wet performance tire nicely. If anything I might’ve gone for the FK510. It adds the rain performance and comfort while still being almost as good in the dry as the Indy 500. They’re only $14 cheaper for a set of 4 in my size so it’s not a huge deal price-wise, but the extra wet capability could be worth it. Oh well, whatever, there’s always some new tire. Folks in the market soon, check out the FK510 and G-MAX RS.